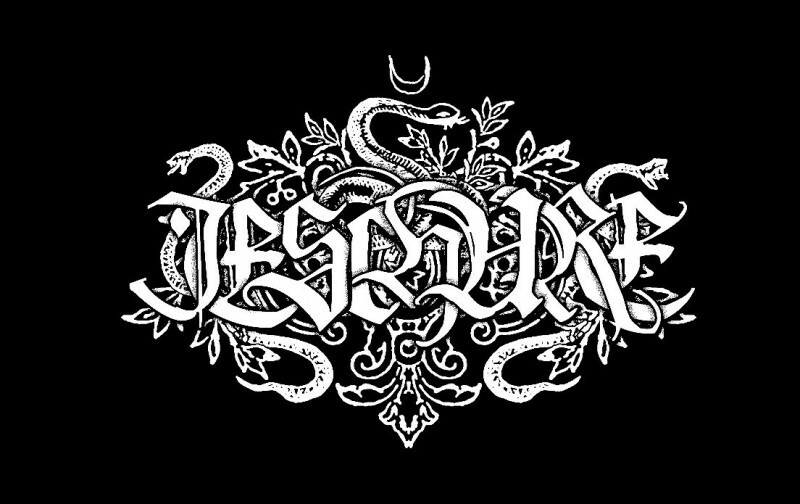 Official flag (100 x 150 cm) of the Ukrainian female occult black metal formation IESCHURE. Limited edition to 12 copies. Self-released by the band IESCHURE.